Manchester’s music scene, much like the city itself, has always had a sense of community, collaboration and camaraderie. 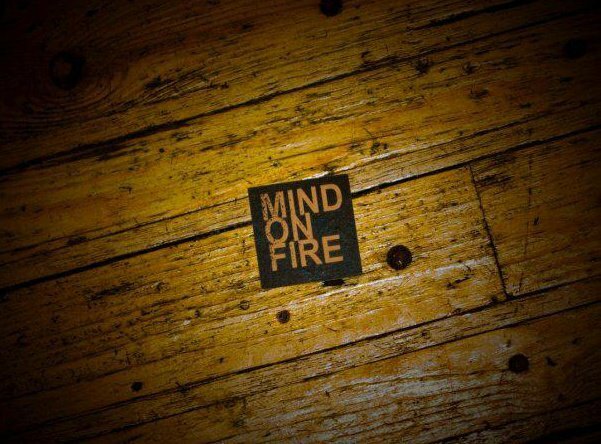 That was a big part of the inspiration behind the Mind on Fire collective, and we were humbled to work with so many fantastic people from the city over ten years. 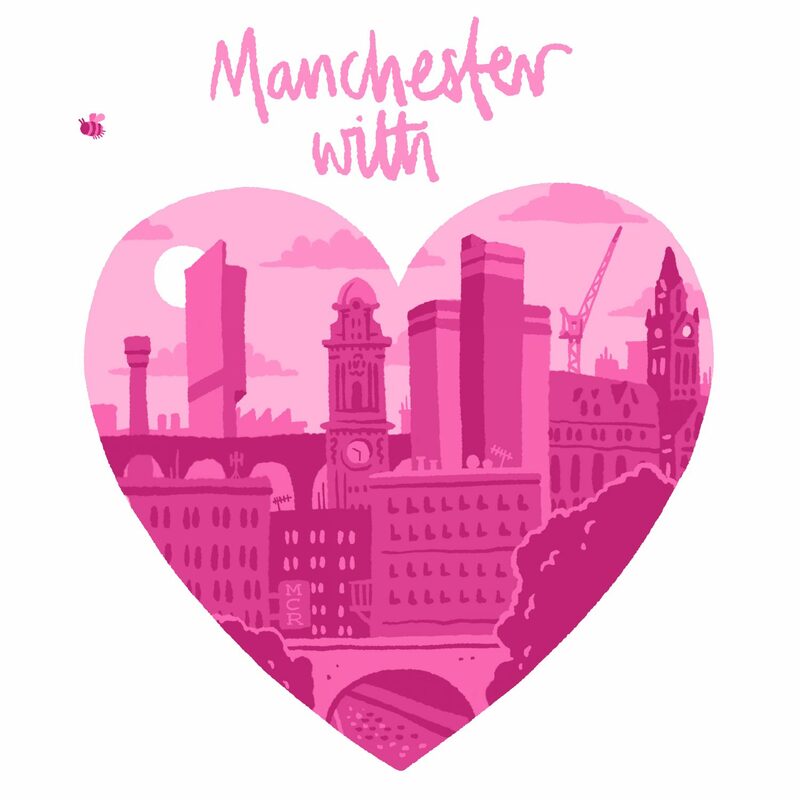 The way the city as a whole, and the music community in particular, has responded to the attack at Manchester Arena, by supporting each other, speaking out for each other, choosing love over hate, and fundraising with projects like this has been heartwarming and inspiring, and we feel proud and privileged to be able to contribute.